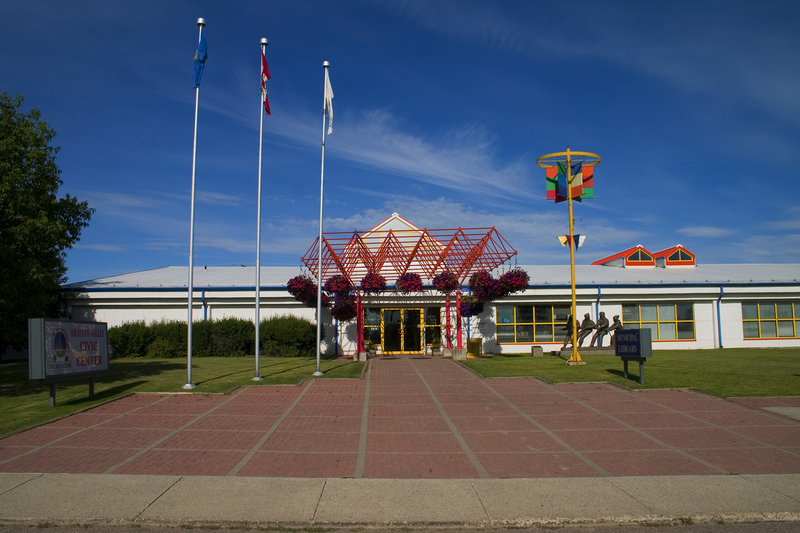 The Town of Drayton Valley is administered by the Chief Administrative Officer (CAO) and a 120-person staff. 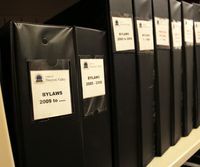 Town Administration is responsible for the daily operations of the Town of Drayton Valley as directed by the Mayor and Council and outlined in the Municipal Government Act. The CAO is responsible for ensuring the policies and programs approved by Council are implemented, advising Council on the operations of the Town, and ensuring Town staffing needs are met. Administration allows Council to avoid the day-to-day operations of the Municipality and focus on the creation and supervision of policies and programs. Council works closely with the Chief Administrative Officer to remain informed on the Town’s initiatives and progress to make sound decisions on behalf of the public. Administration provides programs and services to increase the quality of life and standard of living of residents and visitors to the Town of Drayton Valley. If you have any questions or comments about living, working or staying in Drayton Valley, don’t hesitate to contact the Town Office.